Now, wearing high heels in grass is no problem with new Solemates High Heelers! - Susan Said... WHAT?! An outdoor wedding can be absolutely beautiful, but dressing for one can be tricky. Is a bare sundress proper, because it is July and 90 degrees in the shade? Are hats appropriate, since the sun will be at its zenith? And of course, what on earth do I do about my high heels in the grass?! Now, at least one question can be answered definitively. 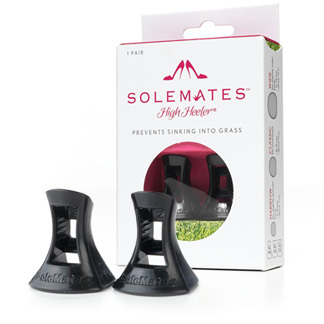 New Solemates High Heelers offer the ultimate solution to wearing high heels in the grass, without sinking into the earth and ruining your favorite pair of shoes! 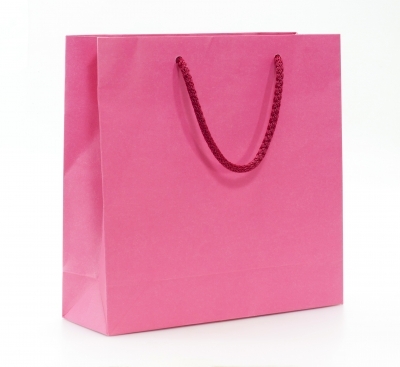 Solemates High Heelers protect heels, are discreet, and easy to use. Simply slip on most stiletto or kitten heels. The patented design fits on most shoes and won’t cause damage attaching or removing. The flexible material grips securely and gives you increased support at the base of the heel for wobble-free walking on most surfaces. But most importantly, Solemates High Heelers won’t compromise the look of those gorgeous shoes. This is such a simple, but clever solution, you’ll wonder why no one thought of it sooner! In addition to coping with grass, Solemates High Heelers will also help you avoid getting stuck in pavement cracks, decking, or sidewalk grates. 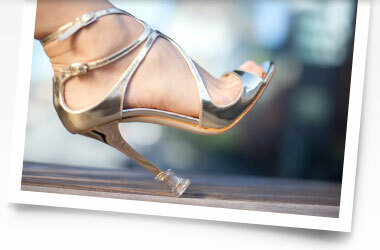 Solemates High Heelers are also available in four colors including clear, silver, black and gold. Retail $9.95 per pair. Solemates High Heelers are sold everywhere! To find a retail location near you, visit the Solemates Retail Store Locator or shop online at Solemates. DISCLAIMER: I received a pair of Solemates High Heelers in order to fully evaluate the product. Regardless, I only recommend products and services I believe to be good for my readers. PHOTO: Used with permission by Solemates. 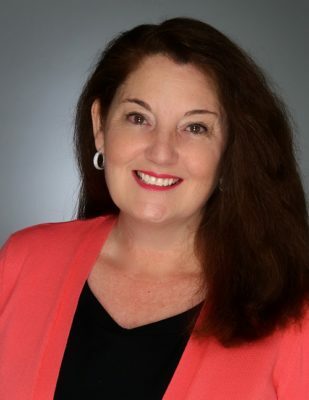 Separator image Posted in WOMEN'S FASHION and tagged with Solemates High Heelers, Susan Conforte McNeill, Susan Said What? !, wearing high heels in grass, women's fashion trends 2014. UH! 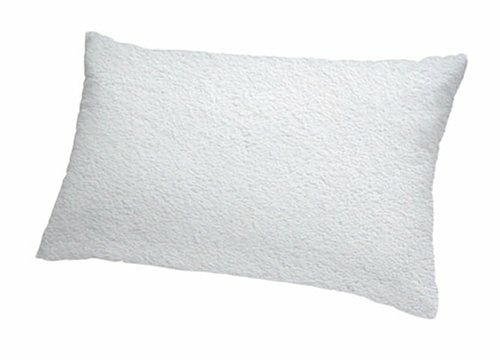 This is one of those products that once it’s around your wonder what in the world took so long and why didn’t I think of that! What an inexpensive solution to a dreaded problem!